The International Organization for Standardization (ISO) has established the ISO 9001 2000 as a way to define whether or not companies are meeting their customers’ needs and expectations. Companies that are ISO 9001 2000 certified demonstrate to their customers that they comply with the ISO’s rigorous Quality Management System requirements. By utilizing an ISO 9001 2000 customer survey, organizations can measure customer satisfaction and help determine if they are working in accordance with these specified international industry standards. Show that its product or service meets customer needs, expectations, industrial standards and regulatory requirements. Infosurv ISO customer surveys can monitor and measure customer satisfaction and help you comply with ISO 9001 2000 requirements. We offer custom ISO survey design, data collection, administration and analysis services that can set the stage for ISO certification, while guiding you towards better business decisions. 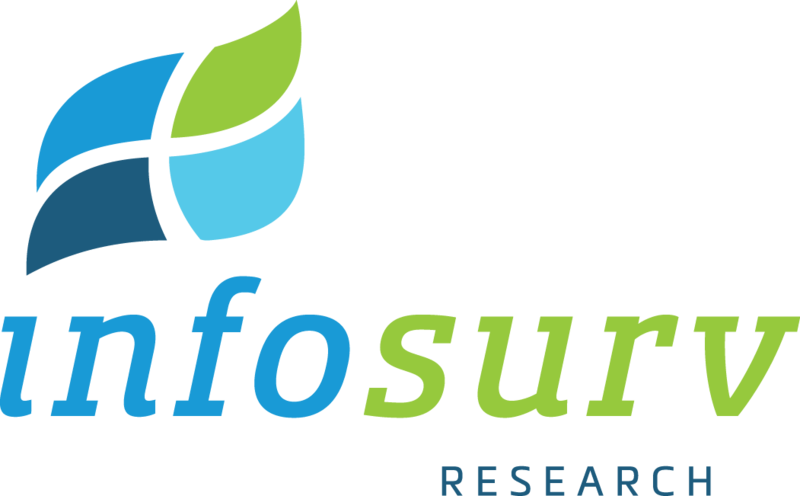 Whether you need an ISO customer survey from scratch, or have an existing survey that needs to be administered, Infosurv takes extraordinary measures to ensure validity, reliability and bias reduction. Our goal is to help you compose a highly relevant survey instrument that will yield sound and valid conclusions while achieving the maximum survey response rate possible.